Good morning and happy last "first day of school" to me and any other fellow Seniors out there! I know I sound like a broken record with all these "lasts" and "firsts", but that's really what this time in my life consists of and it's totally scary/exciting at the same time. On another, more upbeat note my friends and I just booked our spring break trip for this March! 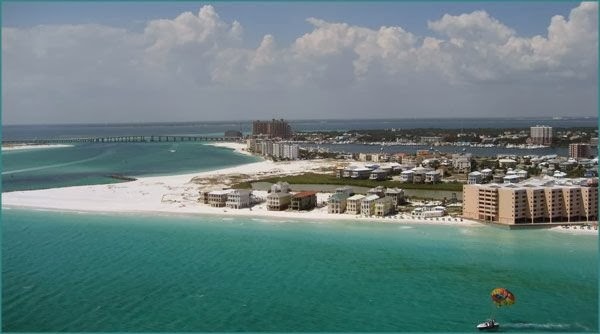 We're heading down to the Gulf Coast of Florida 9 weeks from this Saturday (not that I'm counting..) and I'm so excited! Spring Break daydreams are really what get me through the frigid winter months. Seriously, as soon as we finalized our plans I began to search/Pin bathing suits. In my perusing I found some seriously cute suits (at Target of course) that I just had to share. They're all in the "hanky" top style that gained popularity last summer. I never tried the trend so I'm looking forward to giving one of these pretties a shot this year! I know it feels like Spring Break is a million years away, but it will be here before we know it! It's time to get down to business and start working off those Christmas cookies so we can look as fab as possible while lounging in the glorious warm sunshine. Cute swimsuits! We are heading for Florida in March as well and I am dying to pull out my Lilly resort wear! The bright and girly one is my favorite!